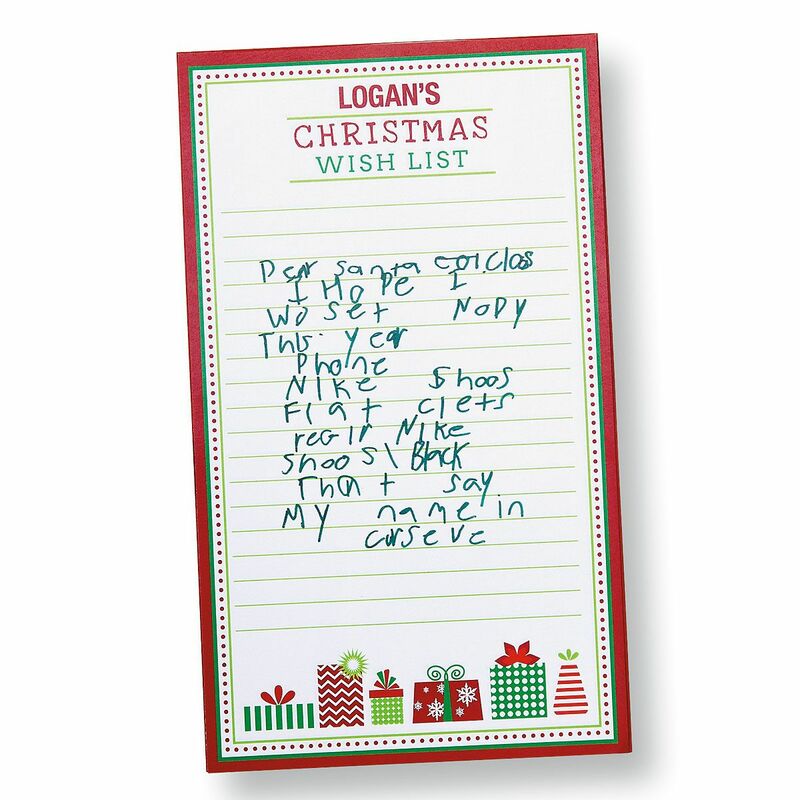 Lined 50-sheet list pad is great for your child's Christmas wish list! 5" x 7". 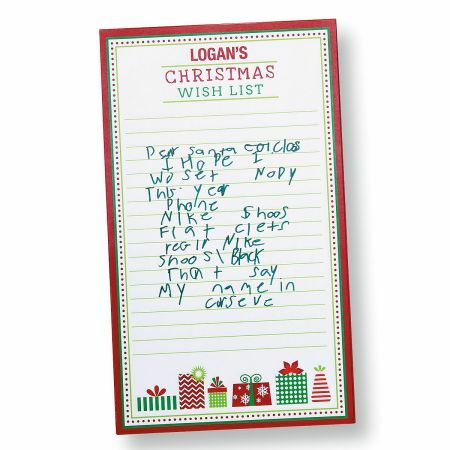 Specify name up to 14 characters (prints in all CAPS).